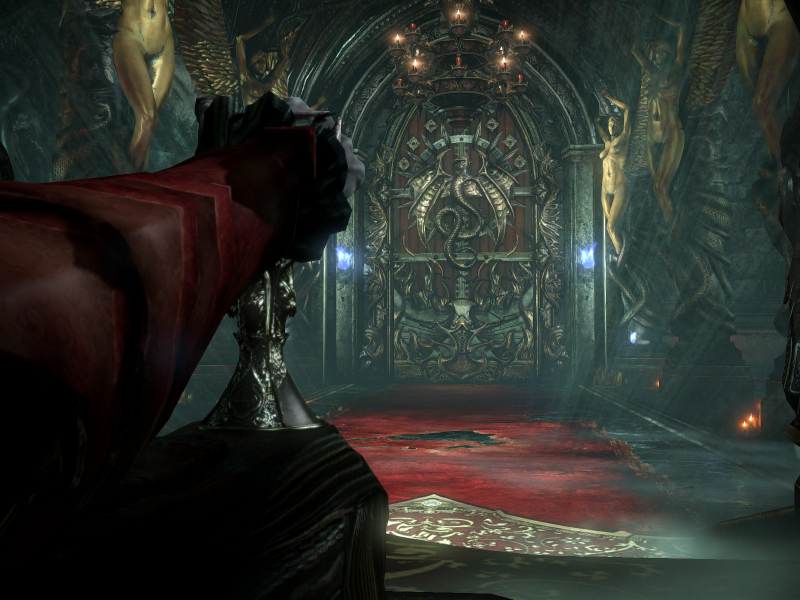 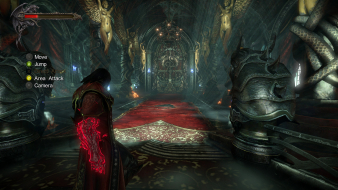 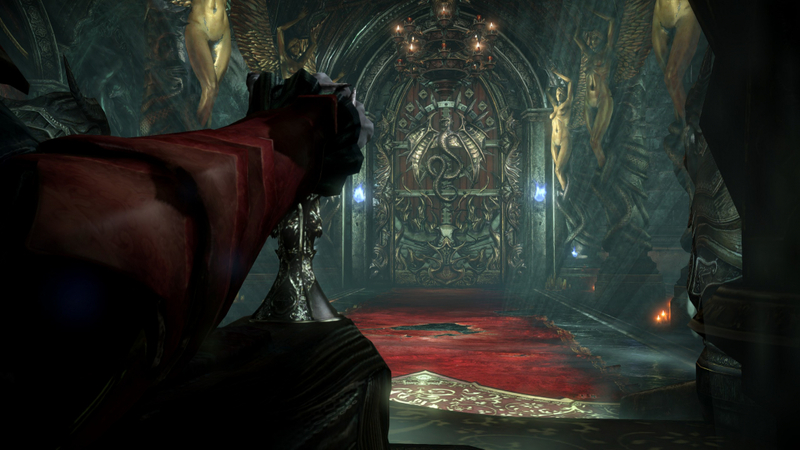 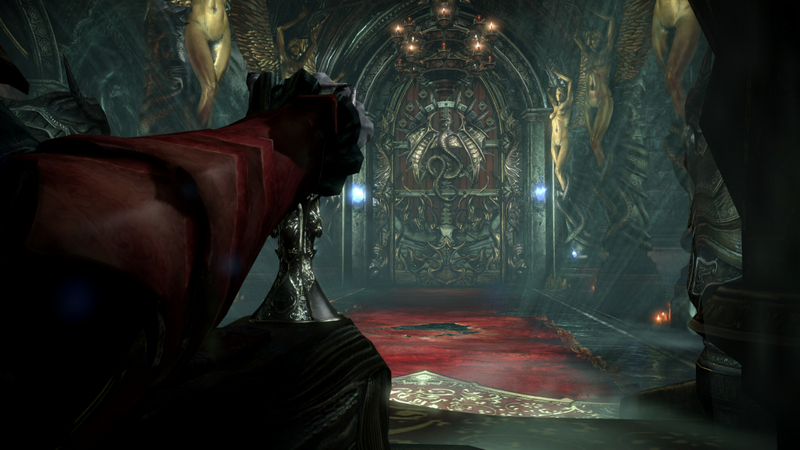 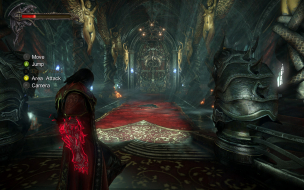 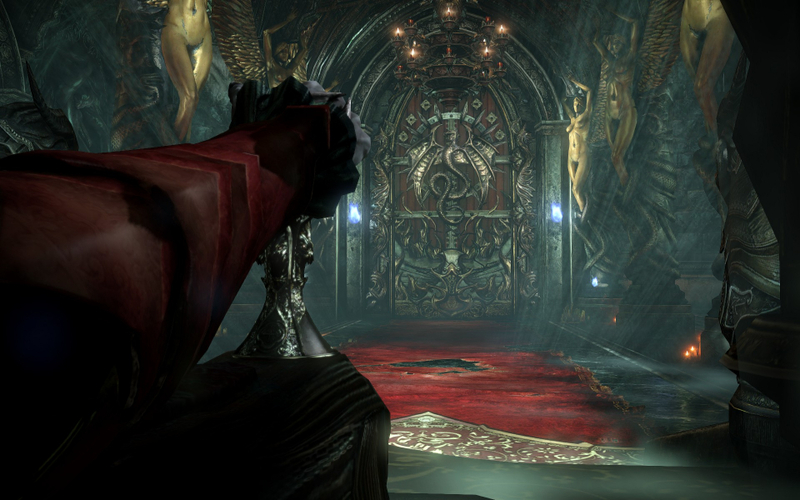 As in the previous game, the player controls Gabriel Belmont, now known as Dracula, as he fights through an open world. 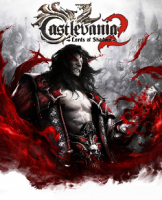 Dracula's main weapon is his Shadow Whip, a weapon that is comparable to the Combat Cross from the original Lords of Shadow. 21:9 is not natively supported, and requires either Flawless Widescreen or Widescreen Fixer. I couldn't test it directly, as the fixers didn't work on the Demo. 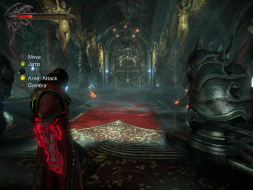 Eyefinity and Surround are not natively supported, and require either Flawless Widescreen or Widescreen Fixer. I couldn't test them directly, as the fixers didn't work on the Demo. 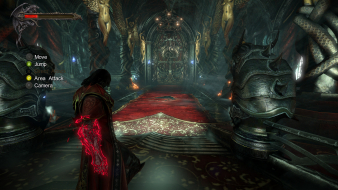 Pics for multi-mon and 21:9 are in this <a href="http://www.wsgf.org/forums/viewtopic.php?f=64&t=27080" title="forum thread">forum thread</a>.